August 18, at Sweethaven Gallery, 25L Inn St.
By the fountain – down the stairs. B&W and color flower and still life photographs by Ezra Sesto. B&W landscape photographs of Paris by Vincent Lemonnier Ferro. 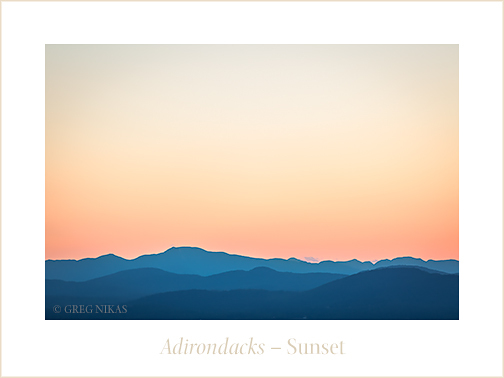 Contemporary acrylic glass, metal and traditional landscape photographs by Greg Nikas. For more info please click the image below. Saturday, August, 18, 1 – 6 p.m.